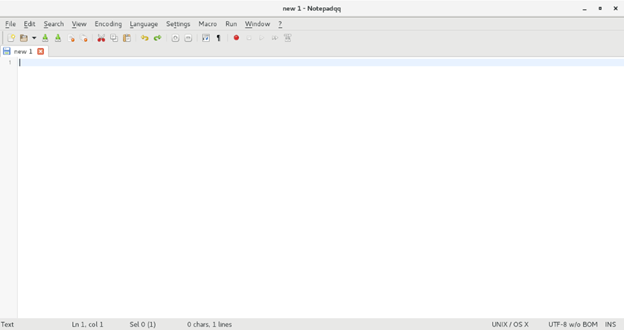 Notepadqq is a text editor that is designed by developers to note down daily tasks. 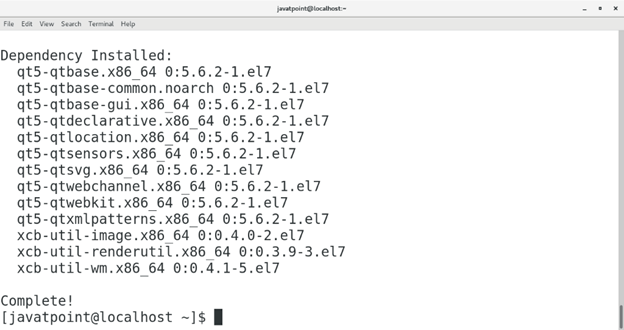 It supports more than 100 languages. 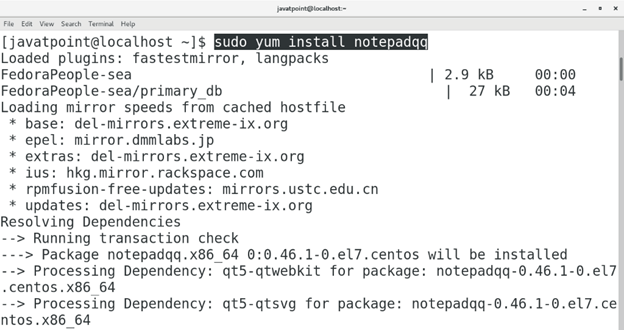 In this tutorial, we will install Notepadqq on CentOS. 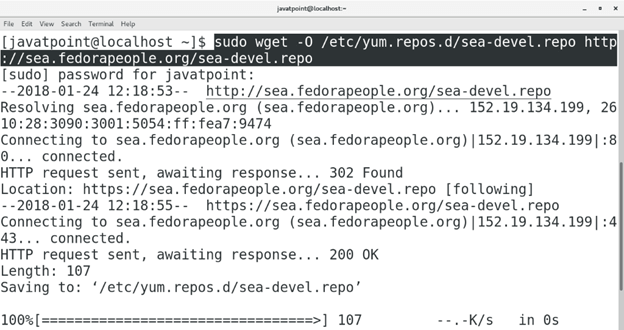 Execute the following command to download Sea-devel repository inside /etc/yum.repos.d/ which is necessary for the installation of Notepadqq on CentOS. 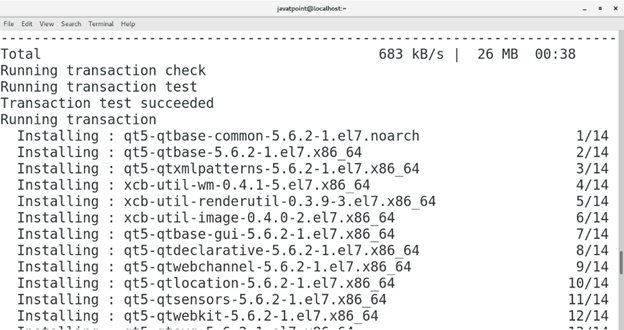 Execute the following command to install notepadqq on CentOS. 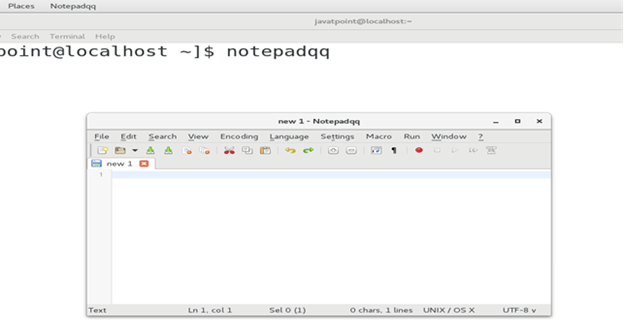 Now, notepadqq is installed on our system, we can access it by just typing notepadqq on the terminal. This will open the Application as shown below. 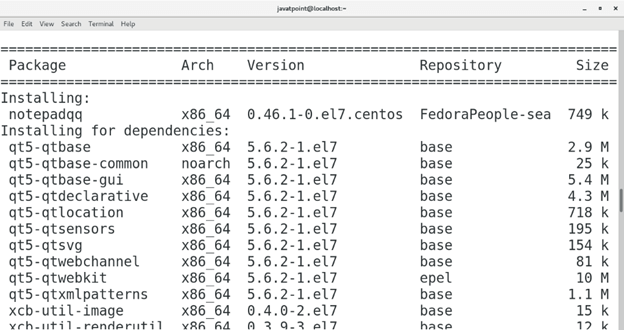 Hence, we have installed and get started with notepadqq on CentOS.